How do you travel around your destination city during business trips? More and more, business travelers are relying on ride sharing services, like Uber or Lyft, to take them where they need to go. In fact, according to Skift, businesses are turning to ride sharing services almost exclusively. But how can businesses implement ride sharing into their travel policies, and why would companies want to? 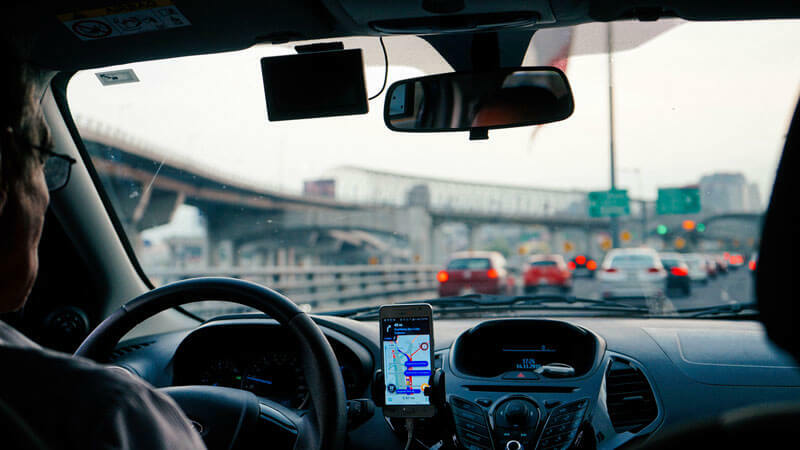 BlueOrange Travel, a New York City based corporate travel agent, explores the popular travel trend and how businesses can include ride sharing in their travel policy, effectively. Skift states that an amazing 90% of businesses allow their employees to use ride sharing services while they are traveling and that close to 80% of the employees surveyed prefer ride sharing to other forms of transportation when traveling for business, including rental cars, taxis or car services. Why the increase in popularity for these services? Convenience plays a large role. With on-demand availability, travelers are able to find a ride when they need it, without confusion over the final destination or price, even when language is an issue. Cost is certainly a factor as well. Rides are often comparable in price to taxis, as long as surge pricing isn’t implemented. But more than just money-saving benefits, by using an app, these services ensure that expense reports are easy to file. In some cases, the data is directly linked to expense platforms like SAP Concur and Certify. This also allows companies and travel managers to track employees and their expenses in real time. Additionally, services like Uber, Lyft and Sidecar are becoming more popular in employee’s personal lives. This makes workers more comfortable calling a ride share while traveling for work too. Despite its popularity, ride sharing isn’t always included in a company’s business travel policy. The reason for the omission, according to Skift, isn’t always clear or thought out, and sometimes maintaining the status quo or not editing previous versions of travel policy is the reason ride shares are not included. A comprehensive travel policy, however, should take this style of transportation into consideration in order to give travelers clear guidelines to follow and to cover bases in terms of cost-saving opportunities and employee safety. Companies could also establish rules and parameters about which level of rides travelers may book, which can greatly change the cost of a ride sharing. Clarifying which trips are eligible to be expensed is also essential, this can include destination, distance, in-place of rental cars and more. Can rides be shared or scheduled in advance? Specific parameters are essential. Travel managers should carefully consider costs, liability and where ride sharing is accepted or banned in order to create a comprehensive travel policy. Alternate solutions may be necessary for airports or locations that don’t allow ride sharing. Traveler safety must be considered as well. While rare, problems can occur, and employee security should be a priority with any travel policy. A detailed policy can guide employees to wait inside buildings, verify the make and model of their ride or greet the driver by name to ensure they are using the correct vehicle. Details matter in any travel policy, and including ride sharing is no exception. By recommending services like Uber and Lyft or any service, you streamline your expense process, save your company time and give your employees the convenience and safety in their transportation. 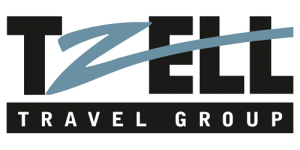 BlueOrange Travel specializes in luxury, corporate travel and is able to work with your company’s travel policy. Contact us today to plan your next business trip.